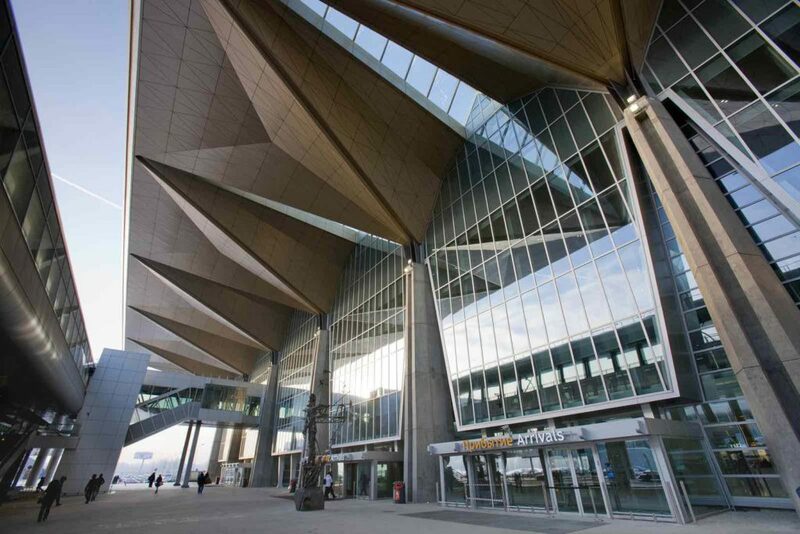 Pulkovo Airport is located about 23 kilometers south of St. Petersburg. 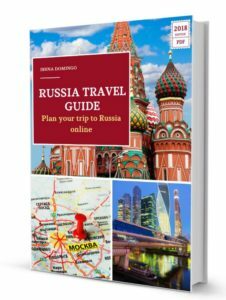 In this post I will explain the different ways to get from Pulkovo airport to St Petersburg either the city center or outside, by public transport or taxi. The Pulkovo airport at St. Petersburg is the third busiest in Russia after Domodedovo and Sheremetyevo airport in Moscow. This is a newly renovated airport where you find it hard to get lost, since once you get to Terminal 1, there is only one way to migration office, then to collect the luggage and the exit. The airport code is LED, which derives from the name it had during the time of the former Soviet Union, Leningrad. In 2015 it had a volume of 5 million passengers. It is located about 23 kilometers south of downtown St. Petersburg. Bars and restaurants: Burguer King, Starbucks, Macdonald´s, O’Reilly’s Irish Pub, American Bar & Grill, Planeta Sushi, Kamchatka Restaurant. Il Patio, Ice Bar, Puro Gusto, Costa Coffee, Shokoladnitsa, PMI Sky bar, etc. The airport serves as a base of Russia’s Rossiya Airlines. It is possible to go from Pulkovo airport to the center of St. Petersburg by bus (by boarding the transshipment subway station called Moskovskaya) or by taxi. 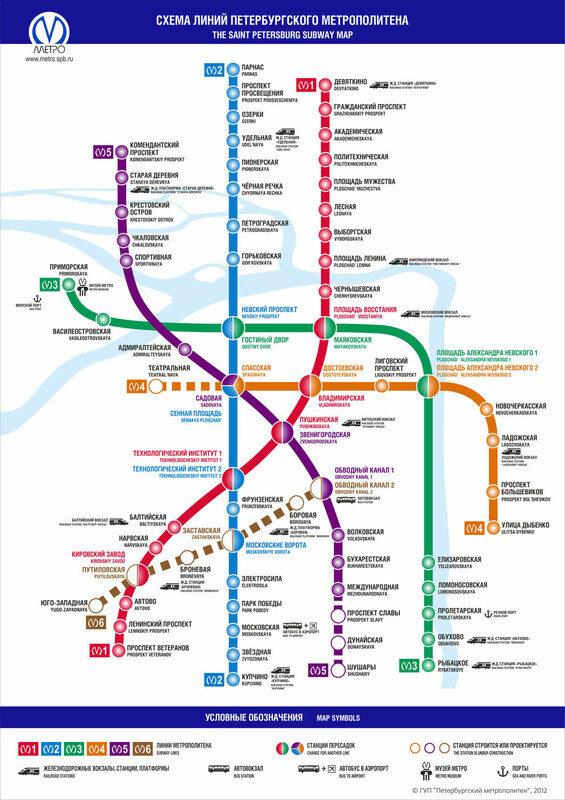 It is the most economical transportation system to get to St. Petersburg, but you must take into account that they only get to the outskirts of St. Petersburg where they begin Metro lines. 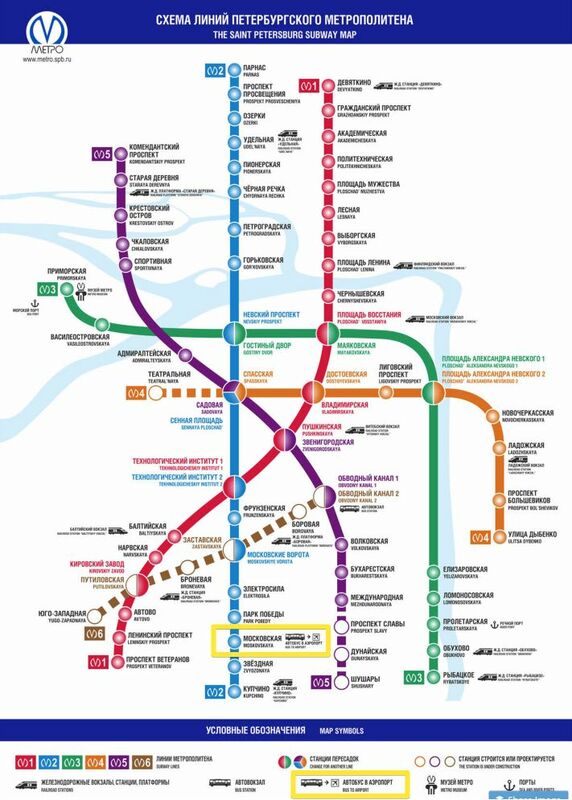 Therefore, to reach the city center (or to the hotel) you must also take the St. Petersburg Metro. Runs from 5:25 am until 0:20 at night with a frequency of 25-30 minutes. It takes 20 minutes to get to the Moskovskaya subway station. The ticket costs 30 rubles. It circulates from 5:30 to 1:30 am with a frequency of 12-20 minutes. It takes to get to the Moskovskaya subway station about 30-35 minutes. The ticket also costs 30 rubles. It is a small minivan that runs every 5 minutes, between 7:00 and 23:30. It takes to reach Moskovskaya station about 15-20 minutes. All these buses will leave you the station Moskovskaya metro, just outside St. Petersburg, which means you have to buy a metro ticket to get to the center of St. Petersburg. Moskovskaya subway line is No. 2 (the blue) and passes through the center of the city (Nevsky Prospekt stop). You have to make transhipments, which is inconvenient if you have many suitcases or they are too heavy. 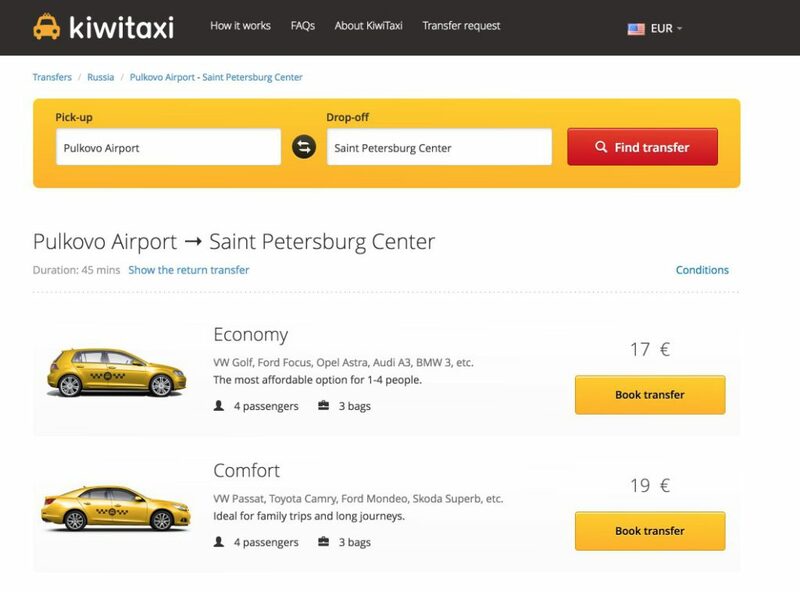 The other option to go to St. Petersburg is by taxi, a more expensive but more convenient option. The cab ride to downtown St. Petersburg lasts 30 to 60 minutes, depending on traffic volume. Book taxi at the airport itself. 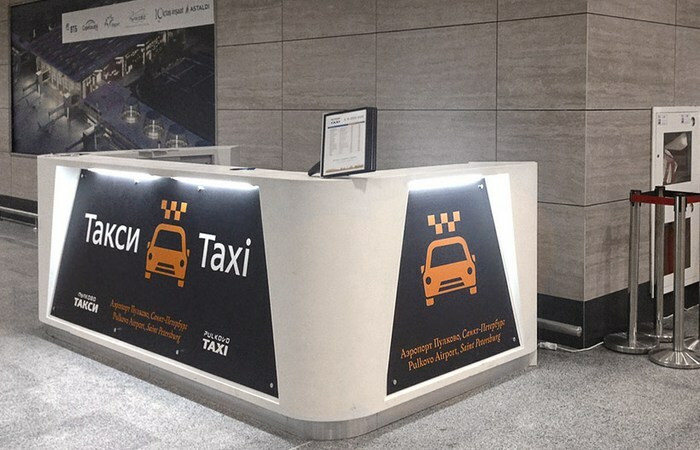 Upon arrival at the airport you can book a cab by going to the taxi companies counters operating at the airport and that are found in the arrivals area, on the first floor of the taxi terminal. Getting to the center of St. Petersburg can cost you about 1,100 rubles. IMPORTANT. It is advisable to ignore people who approach you offering you to collect your luggage and offering you a taxi. These are illegal taxi drivers and probably more expensive than the official ones. The company that I know the most is KiwiTaxi, which has an easy online booking system. A taxi service from Pulkovo airport to the center of St. Petersburg could cost 1,200 rubles. It is the most convenient option, especially if you’re loaded with suitcases, since it picks you up just outside the airport and drop you off at the door of your hotel or accommodation. It is the only option if you arrive early in the morning to the airport. It is a more expensive means of transport, though if it is shared with several people, it is much more economic.